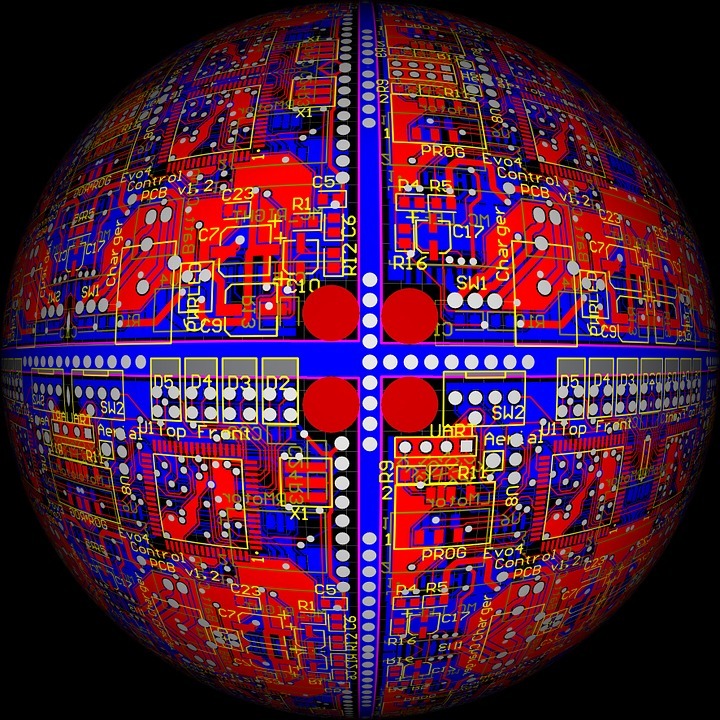 “The development of a complete artificial intelligence could be translated into the end of the human race. Humans, who are beings limited by their slow biological evolution, will not be able to compete with the machines and will be overcome ». One of the famous words of Stephen Hawking is: “If we want to survive as a species, we must try to reach the stars. The technological advances of the last two decades and those of the future will make this possible, in the span of a person’s life ». Stephen Hawking has always been positive in regard to the existence of intelligent life on other planets. “Somewhere in the cosmos there may be intelligent life that could be seeing these lights of ours, aware of what they mean. Whatever it is, there is no bigger question. It is time to commit to find the answer, to look for life beyond the Earth ». The development of the robots according to Hawking would no longer be limited to simply winning games like go, chess. But the integration of these much more advanced in a world where robots can be rebuilt, arming, recharging, becoming independent and even reach intelligences that today are only human and overcome them as emotional intelligence or paranormal intelligences, where intuition is accentuated . 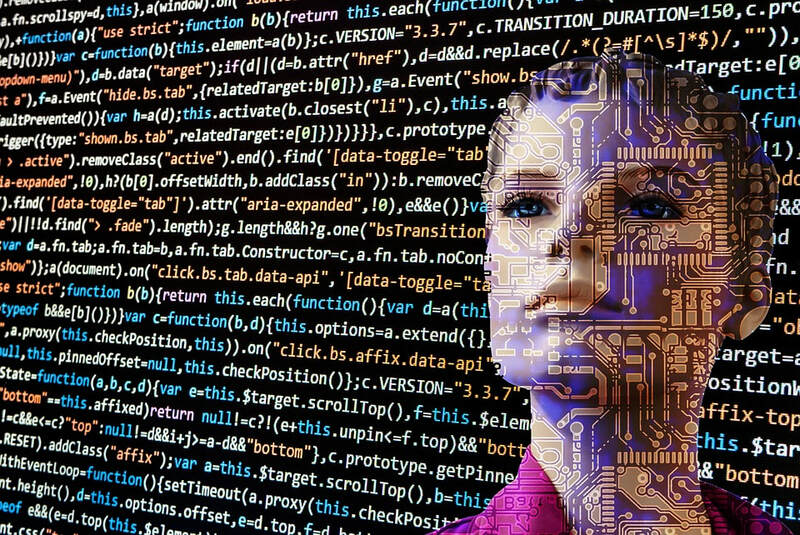 “I fear that artificial intelligence could replace humans completely … If people design computer viruses, someone will design an AI that improves and replicates itself …” This will be a new way of life that will surpass humans ” he said in an interview with Wired magazine, commented on by several sources. “We have transgressed the point of no return, the land is becoming too small for us, the population is growing at an alarming rate and we are in danger of destroying ourselves.” “We have to set our sights on colonizing eventually suitable planets for humans to live,” Hawking said.